A versatile solution for processing payments, managing inventory and streamlining operations. 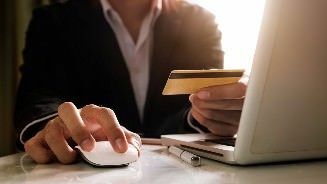 New point of sale (POS) systems embrace powerful online technologies, allowing your business to provide superior service for an affordable price. With these online applications you can gain valuable insights that help you scale and create a sustainable revenue model. 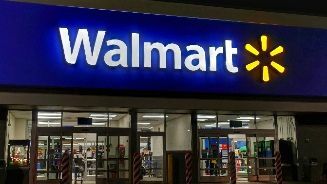 Walmart has its eyes set on improving the customer experience via cashier-less stores as well as personalized shopping services. Venmo users can now shop anywhere that Paypal is accepted online at more than 2 million online retailers, including stores like Forever 21 and Foot Locker. 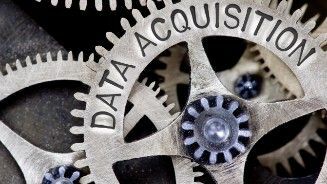 A look at fan data acquisition techniques in the entertainment industry now and in the future. Learn today how to scale up your sales using this technique. 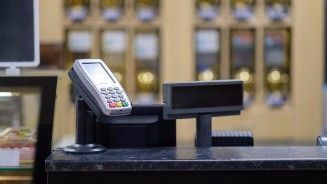 Growing retail businesses can keep their momentum on an upswing with these best practices for management including the application of retail POS systems. We’ve created a list of our favorite POS systems for businesses. No matter your industry, one of these is the best POS system for you! Discover how these five new technological advances are taking the restaurant industry by storm, and how they could benefit your eatery. A Mobile POS system are a relative new type of POS system. Compare the traditional POS systems with its mobile descendant and find your best solution. Tableside Payments: Why Are They So Beneficial? New POS technology can move your payment processing from the back of the house right to your customer’s table. Could this help your business? Installing a POS system for your small business can speed up your workflow, improve customer service, and enhance your company’s potential. In today’s highly competitive retail and commerce world, companies must find any edge they can to stay ahead. 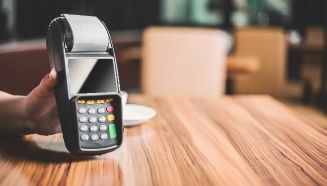 One of the best and easiest ways to improve service is by adding point of sale systems that can replace older cash register and payment systems. 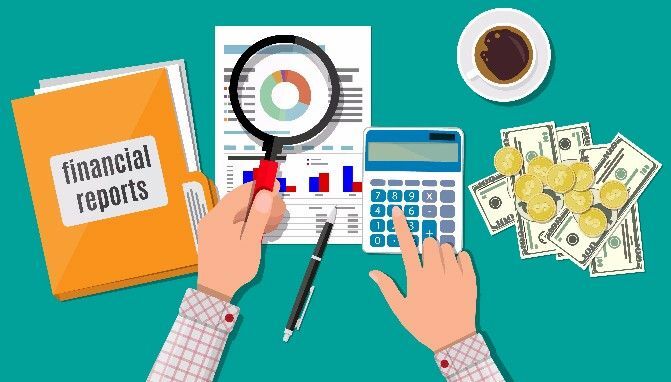 These modern systems allow small businesses to gain enterprise-level functionality and analytics, while still working very well within a leaner budget. Today, POS systems can do much more than simply collect payment. Thanks to their full online capability, they also include an arsenal of features that make them a must-have for any company looking for a sales edge. 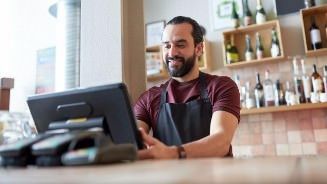 New POS systems give your small business significant added value, like tracking your shop or café’s sales numbers automatically and producing in-depth analytics. Besides these great benefits, you can better manage your inventory with automated reporting that identifies waste and important savings opportunities. Furthermore, you can create better workflows for your staff with improved labor force administration. Online point of sale services let you handle your customer data and marketing from one central location. Finally, you can avoid spending unnecessary dollars on hardware that you do not need by installing your new POS directly onto your existing PC, tablet, or even smartphone. Making the switch from an outdated system to an online POS means that not only can you save money on installing your new systems and equipment, but you can reinvest that money into things that matter, like building a great team and growing your business. The best part about software-based POS systems is that they can be tailored to any particular industry. 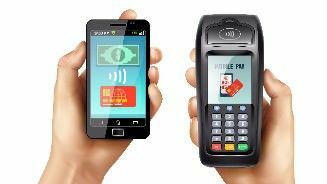 Whereas older systems did not always fit every business’s needs, new POS services are much more flexible. For small restaurants and cafes, services such as Touch Bistro can help improve their efficiency and inventory management. Small retailers can maximize their sales with ShopKeep while converting any iPad into their new cash register. 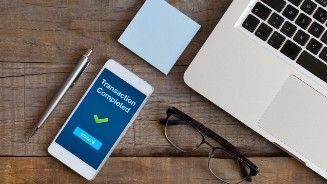 Quick service companies and bars can benefit from services such as Revel, which allows businesses to create mobile POS terminals that connect to a central system. With so many different options and possibilities, finding the right service to fit your needs can become a hassle. Best Online Reviews can help you make the right decision. We allow companies to reach their potential by helping them find the best possible POS solutions. Our reviews include detailed breakdowns of the services we research including pricing, ease of use, best fit, and other important details. Our goal is to empower small businesses to find the tools they need to grow and create sustainable success. When you visit Best Online Reviews, not only will you find informative and in-depth reviews, but also a great array of insights that include video guides, industry news, and interesting articles with great tips and recommendations for any small business. Discover how we can help you make your business run as efficiently as possible and take your sales to the next level.